STOCKHOLM, Sweden – October 24, 2018 - Propellerhead Software today launched a Rent-to-Own program for select Reason Rack Extension plugins. In addition to traditional purchasing options, the new Rent-to-Own program offers an affordable, flexible way to expand your Reason Rack. 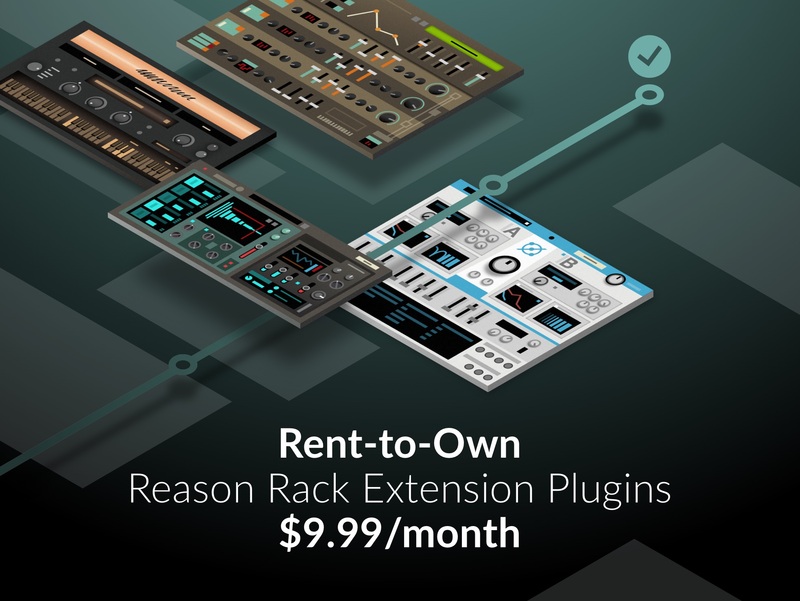 For just $9.99 per month, you can rent top-selling Rack Extensions—with every payment going toward owning them outright.